It might seem early for year-end lists, but Unruly Media is out of the gate with its annual roundup of the most-shared commercials. And not surprisingly, the year's biggest global event—the World Cup—produced some of its most-viral ads. Four spots created around the World Cup make the list, including No. 1 and No. 3. Sandwiched between them at No. 2 was the year's biggest prank ad. And right behind them at No. 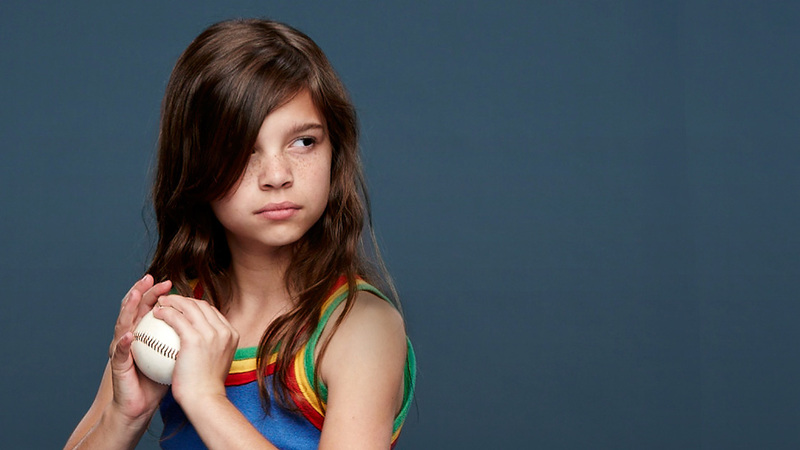 4 was the best-loved Super Bowl ad of the year. Elsewhere on the list are several female empowerment spots, a Thai tearjerker, a shocking PSA and a beloved Chistmas ad. Check out the full list below, and click here for Unruly's larger report on the video trends of 2014.